Thank you to everyone who came last night to the book launch! 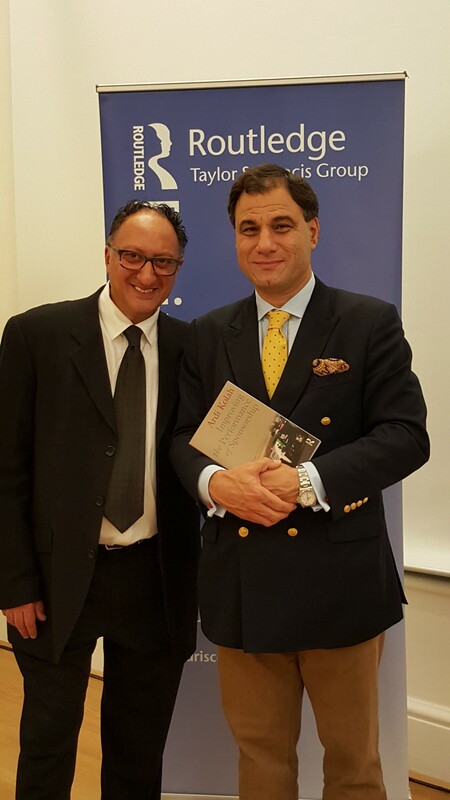 Massive thanks to Lord Karan Bilimoria for an inspirational speech about the journey of Cobra beer to a global brand and its use of iconic advertising, marketing, illustration – and sponsorship! Thanks for your kind words about the book. Thanks to Malcolm Deboo, President of the Zoroastrian Trust Funds of Europe for supporting the launch and to the fabulous team at the House of Illustration – profits from last night will go to both charities. Special thanks to my wonderful friend and sponsor Tricia Lichfield and to the film crew from Skatta TV – you guys are the best! Also big thanks to Amy Laurens my publisher from Routledge and for taking part in a filmed interview! Good job there was wine and beer afterwards! 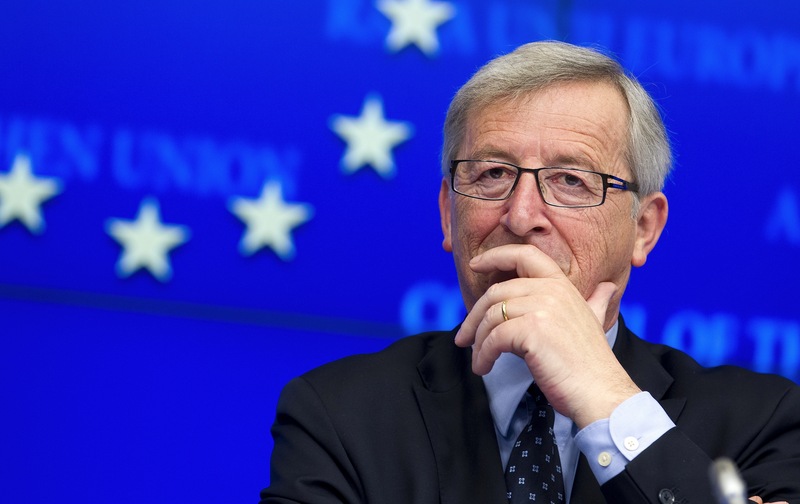 This morning (Wed 9 September 2015) European Commission President Jean-Claude Juncker has revealed the priorities in the business of the European Commission and this includes reform of Europe’s data protection and privacy laws against the backdrop of a connected single digital market. 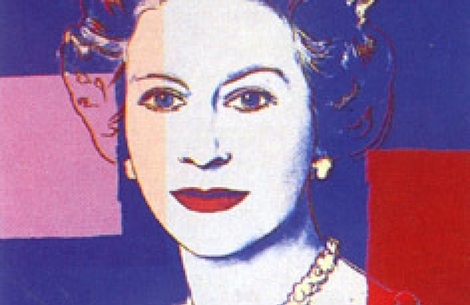 The Queen is expected to make a rare public speech thanking her British and Commonwealth subjects for 63 years of support when she becomes our longest-reigning monarch on Wednesday. Her Majesty, who had originally wanted to spend the landmark day in private, has already bowed to the clamour for a public appearance by agreeing to interrupt her holiday at Balmoral and open a railway in the Borders. Now she is said to be contemplating going even further by speaking at the end of her journey aboard a steam train, when she would be likely to pay tribute to her great-great-grandmother Queen Victoria, the woman whose record reign she will overtake. Queen Victoria’s reign of 23,226 days, 16 hours and 23 minutes – 63 years and seven months – defined an era and a people.